Apple watch is one of the widely accepted gadgets used by Apple lovers and other users too, recently users have been experiencing some bugs related to updating the watchOS. Many users have reported subsequent issues with OS updating. Most prominent of them all is Apple Watch not updating at all. Other than that app installation errors are also common. Your Apple Watch isn't updating and you don't know why. 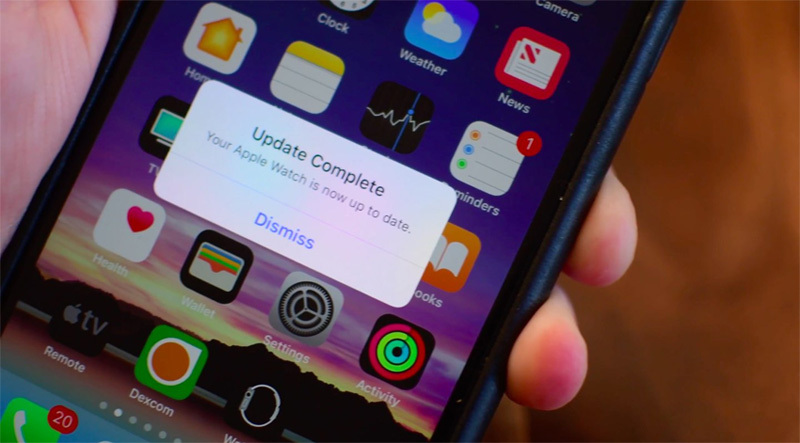 If you can see that there is update available for watchOS but for some reason you are not able to download it install it then follow this guide to resolve Apple Watch software update stuck issue for good. Now tap, "General> Software Update", download the update and wait till the process is completed. Now you know how to update Apple Watch properly, still you can't do it? Don't worry follow the solutions given below in this guide. 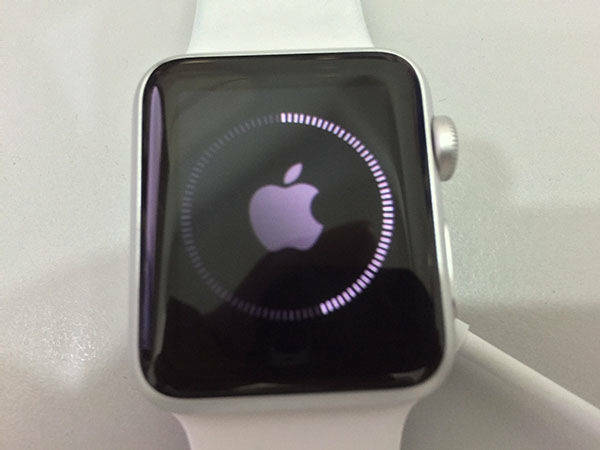 These are some of the most common and working solution we have gathered to resolve update stuck issue on Apple Watch. Step 1: Press and hold side button until slider appears. Step 2: Now, drag the power slider to right. Watch will shut down. Step 3: Once again, hold the side button until Apple logo appears and then release it. 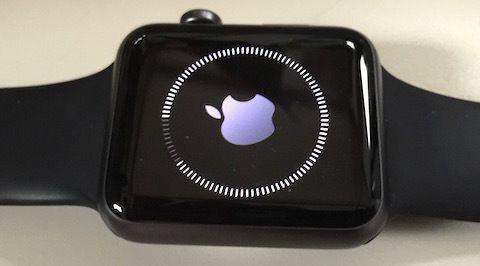 Note: To force restart your Apple Watch press and hold side button and Digital Crown at the same time for 10 seconds and release it on Apple Logo appearing. As discussed earlier a reliable and fast internet connection is necessary for updating watchOS. Make sure that your iPhone is connected to Wi-Fi because it will connect your Apple watch to Wi-Fi too. Go to Settings > Wi-Fi and see there is a small check mark next to name of your Wi-Fi network. Next thing you must make sure that your iPhone and Apple Watch are withing range of each other. Apple Watch will not update if you are running low on storage space in your Apple Watch, this is one of the most common reason why you are not able to download an install the update. Most of the time watchOS download requires hundreds of MB storage to download and install. You can check, how much storage an updates need in the description of watchOS update and clear the unwanted programs and apps to get required space. Step 2: Navigate to "General>Reset>Reset All Content and Settings"
Step 4: Now open Apple Watch app on your iPhone and tap My Watch tab and then tap your watch at top of your screen. Step 6: Now make sure that Wi-Fi and bluetooth is turned on your iPhone and hold your Apple watch and iPhone together. Step 7: Use your iPhone to set up this Apple Watch will appear on your iPhone, just tap continue. Step 8: Then center the watch face in the viewfinder on your iPhone. Wait for a message to say that your Apple Watch is paired. There is a possibility that Apple's servers might have crashed because so many Apple Watch users try to update the latest watchOS at same time. This is most likely to happen, few days after a big update. Apple has a system status page that allows you to know if their servers are up and running. Sometimes your iPhone, iPad, Apple TV, Apple Watch can gets stuck and not running well, you can try Tenorshare ReiBoot. It is an awesome tool which comes with very simple interface and can solve all sorts of iOS stuck issues for once and all. If your Apple watch freezes randomly then you must try this amazing tool. ReiBoot enables you to get your iOS devices out of many iOS stuck scenarios without losing a single byte. If you have Apple logo stuck, black screen, frozen screen, recovery mode stuck, white screen stuck, disabled screen stuck, headphone mode stuck, update stuck, boot loop stuck, blue screen stuck or any other stuck issue then ReiBoot is the answer. Other than that it also provides one click solution for entering and exiting recovery mode on iOS devices. We have discussed common reasons why users can face update stuck issues on Apple watch and we have also provided some of the most common and effective solutions to troubleshoot this issue with step by step guide. At the end we have recommended our personal favorite tool you can use to fix all sorts of iOS stuck issues with few clicks.